A financial professional for over 25 years, Regina specializes in Financial Planning for Successful Business Owners and their families. Areas of particular expertise include all facets of business succession planning and coordinated estate/legacy planning. 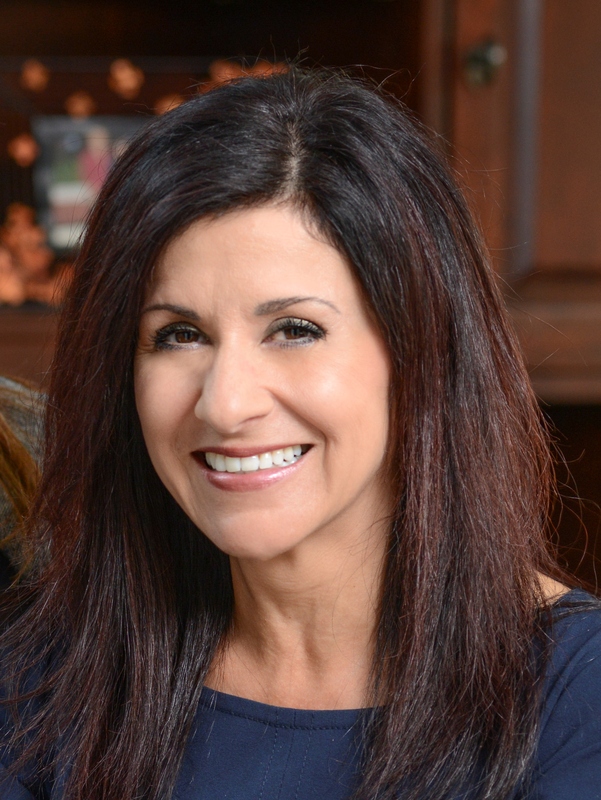 With her enthusiasm, dedication, and extensive knowledge, she helps her clients create a financial roadmap distinctive to their unique needs, by putting “their lives” into their financial plan. 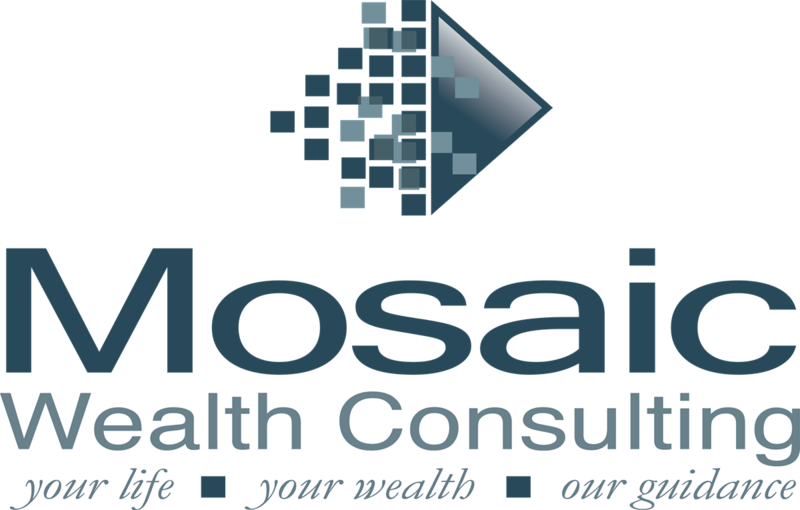 Soon after joining Mosaic Wealth Consulting, Regina became 1 of 65 financial planners in the country invited to join Sagemark Consulting Private Wealth Services1 (an elite group within Lincoln Financial Advisors). Soon thereafter, she then became 1 of only 9 Advanced Select Members of the group, demonstrating advanced skills in financial planning for clients in the very high net worth category. As a Business Intelligence Institute®2 (BII)Specialist and member of the BII Leadership Team, she helps bring creative design ideas to her clients in all areas of business owner planning. A Five Star Wealth Manager (2015-2018), and Sapphire (2016-2018) and Ruby (2014, 2015) Award3 recipient through Women in Financial Services4., Regina continues to pay it forward, mentoring, coaching and presenting at many venues for those in financial services. In addition, Regina serves as a board member for The Resource Group5 within Lincoln Financial Advisors, representing the top advisors across the country. Regina gives back to her community being an active member of Rotary, and by serving on the Board of Directors for Greensburg Community Development Corporation and the Westmoreland Symphony Orchestra as Treasurer. In addition, Regina volunteers, supports, and serves on committees for many organizations, most recently participating in a “Giving Circle” through the Community Foundation of Westmoreland County – helping fund solutions to help solve specific community crises. Regina also gives back to the community at-large with financial education workshops. 1. Sagemark Consulting Private Wealth Services is an internal Lincoln Financial Advisors organization of top planners. 2. Business Intelligence Institute is a Lincoln Financial Advisors initiative focusing on business succession strategies.